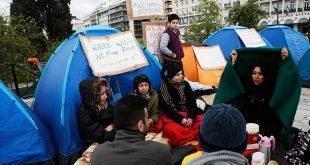 Dozens of parents and school children guardians on the island of Chios have moved against the education of refugee children in five schools on the island. 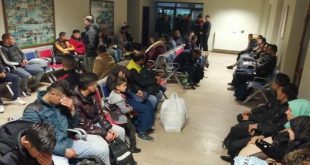 In an non-judicial document bearing the signatures of 1,500 people the parents ask that refugee children do not attend the public school system. The documents was submitted by a bailiff to the directors of the primary and secondary schools and to the heads of the respective directorates. The document basically instructs the school directors and those in charge to implement what those who signed it consider as right. Among others they ask that parents’ representatives are present at each teachers’ meeting on the issue of refugee education, and practically have a say on each of those issues. 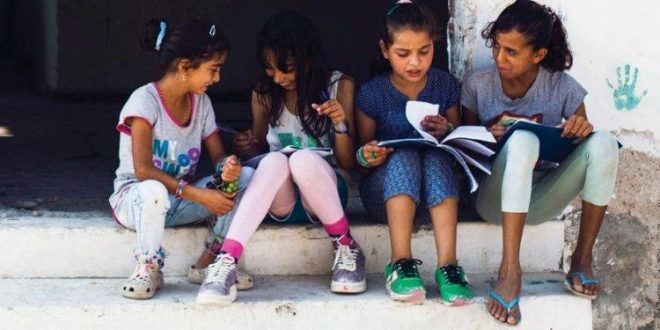 The document was drafted by an attorney at law and was also communicated to the Ministry of Education, to lawmakers form Chios, to parents’ associations and so on. “This new action creates a major issue about the real plans of the anonymous committee and the developments it can trigger with regards to the education of refugee children,” the website notes. 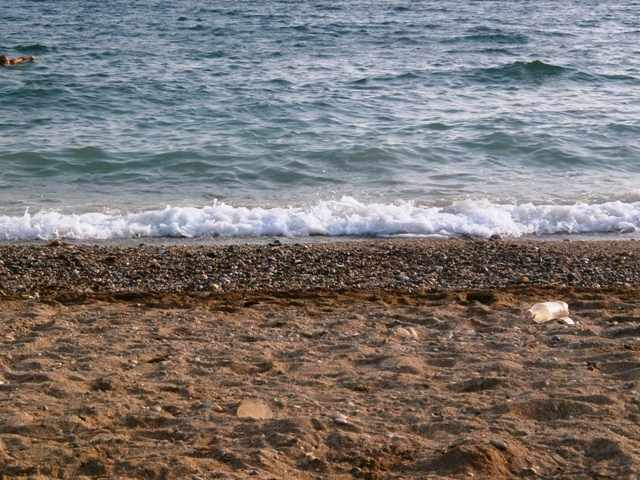 Local organizations including the labor center have condemned the document and rose alert on the rising of xenophobia on Chios. At the same time, it turned out that a unknown number of the signatures were “fake” and the document was signed also by people who do not have children in the schools of the island. 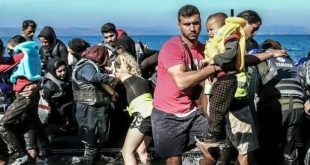 Several organizations with clear far-right and xenophobic features have been active on the on the islands of Lesvos and Chios ever since the EU Turkey Deal stranded thousands of asylum-seekers on the Greek islands. Their often violent actions have polarized the local societies. It was last month, when members of these groups verbally assaulted a local 9-year-old Muslim girl for wearing a headscarf.